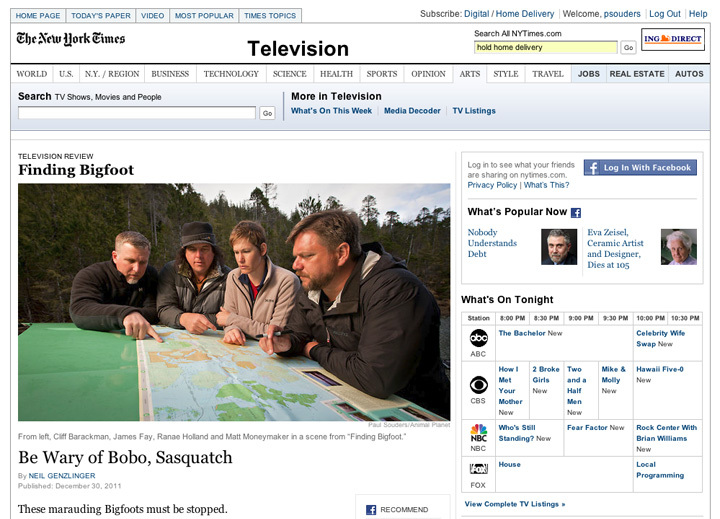 Published in the New York Times Arts section, shot on assignment for The Animal Planet. This entry was posted on Monday, January 2nd, 2012 at 4:07 pm. It is filed under News and tagged with Alaska, Assignments, Portraits, Published Work. You can follow any responses to this entry through the RSS 2.0 feed.